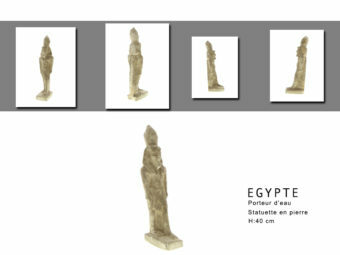 Digital images are becoming a popular tool in the art and antiquities market. They are helping to advertise and document artwork and antiquities. With automated photography solutions they can also be used to create authentication and insurance papers for any kind of artwork, collectible or antique. Shored up by growing profits, art professionals are promoting and selling artworks and antiquities to an increasingly global clientele. State-of-the-art digital photographs and animations play a key role in this booming international trade. In- house image production can be used not only for marketing purposes, but also for internal documents and communications. 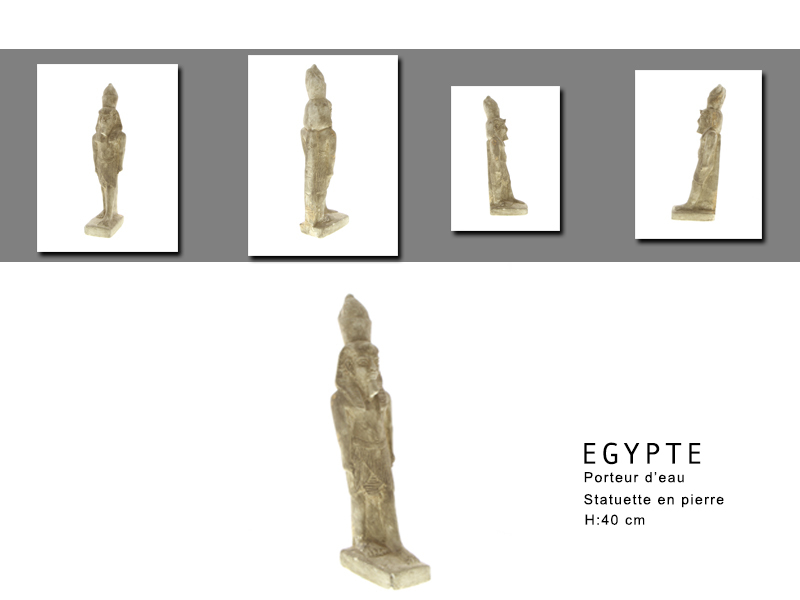 Paintings, statues, antique furniture, coin collections, lithographs… PackshotCreator automated photography for art & antiquities products become a simple and intuitive process. 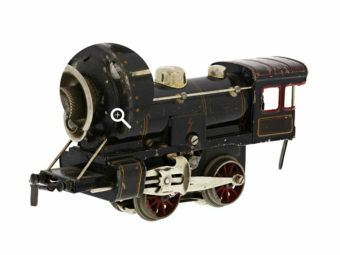 What equipment is necessary to produce visuals for antiques, collections, or artwork on my website or print catalogue? Do these solutions take care of any logistics, insurance, or conservation-related constraints? 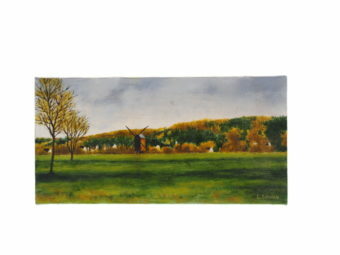 Does the automated photography process respect the unique characteristics of the works that are being photographed (e.g. texture, materials, metals, finish…)? 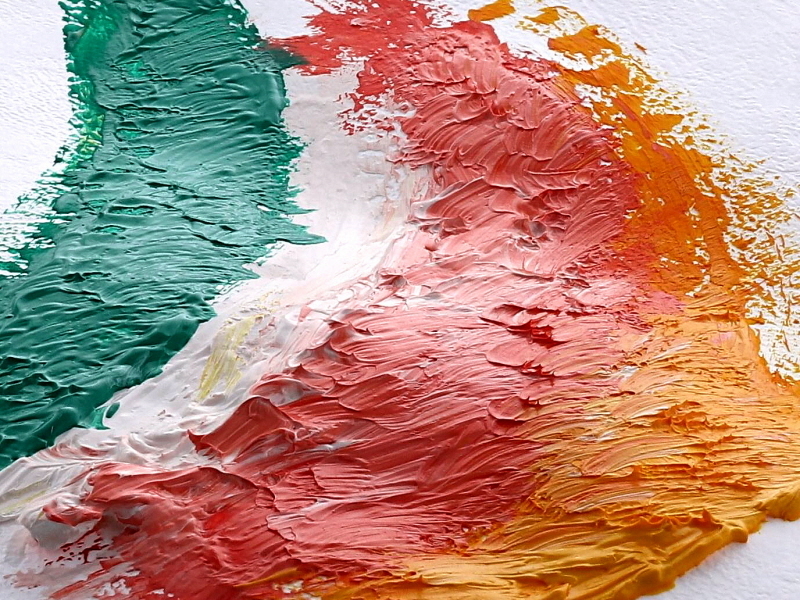 How should you photograph an artwork to showcase its patina or paint pigments? What technology is best suited to creating virtual museums? Our specialists have been providing answers to these questions, and many more, over the past 15 years. PackshotCreator now offers and complete, advanced rance of automated studios, equipment and services. They can be used to create in-house photos and animations, and are designed to automate shooting from multiple angles without having to move the subject. 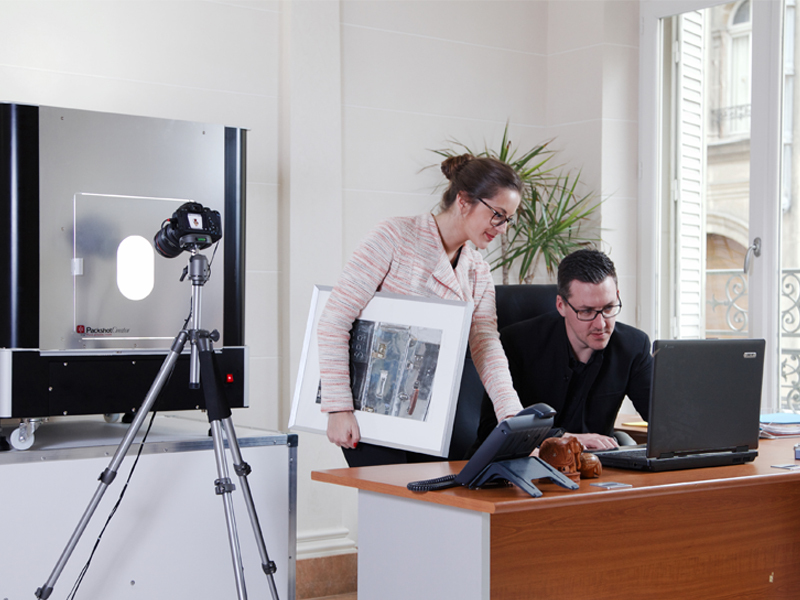 Our studios are set up to produce photos and animations for e-commerce, for art gallery catalogues, digital conservation, archiving or even insurance purposes. A compact, versatile box can easily be stored in the storeroom next to the sales room or in an auctioneer's office. It avoids the need to go back-and-forth with service providers while helping you to better protect and conserve fragile, valuable works of art. There are two options designed to configure in-house automated photography studios : LuminaPad+ Mark II. These two allow multiple types of shooting like for instance, a light table photo shoot of a medal collection using backlighting. 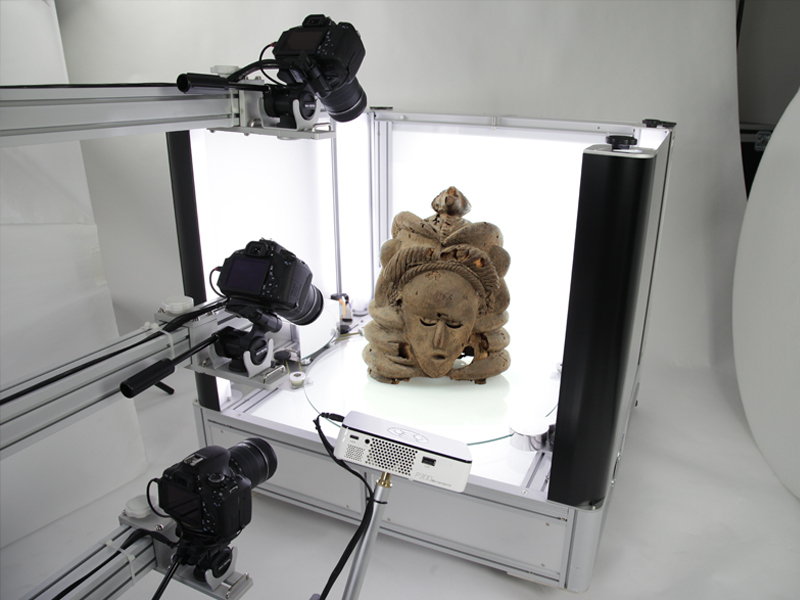 A variety of configurations also allow for vertical shooting of statuettes and other artwork in backlit studio background mode. 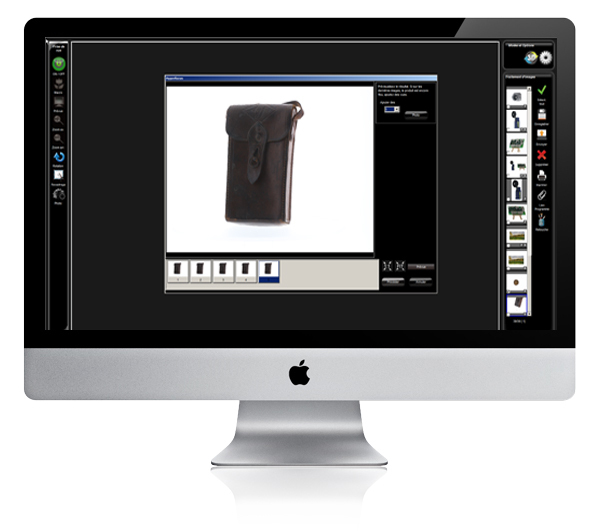 The recoding of object placement (Ghost Image), the creation of personalized studio lighting profiles and the PackshotOneClick function allow you to save a considerable amount of time. For instance, you can create online sales catalogues or printed catalogues (statuette series, medal collections, vintage wine collections…). 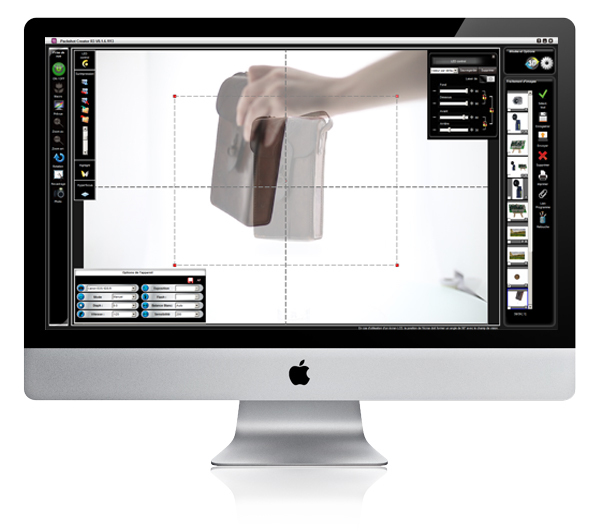 Another feature to speed up your production of visuals: multi-product shooting. This tool allows you to simultaneously photograph several objects such as coins or stamps in a single collection. It is then possible to separate the images and export a separate photo file for each. In backlit mode, the LuminaPad can be combined with the turntable PackshotSpin to create visuals such as 360° animations of a period armchair, a porcelain teapot, or bronze trim… To model objects in 3D, PackshotCreator offers a range of tailored solutions: MaestroBot studios and equipment. 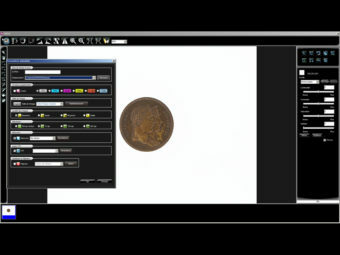 The PackshotCreator R3 is another automated photography solution to create photos on a pure white background, multi-angle visuals and 360° animations of your art and antiquities. Reveal every detail: the patina of a piece in bronze, the rim of a coin, the white veneer of porcelain or the tone and pigment of a painting. Its lighting and patented turntable provides you with an optimal, high-precision environment to produce your visuals. Antiquities may be unique, rare, sometimes fragile objects. Transfers to and from external providers put their integrity and conservation to the test. Such logistical constraints generate additional costs in terms of transport, labor, insurance, and intractable processing times. Acquiring an in-house photo studio for the creation of in-house artwork visuals is the perfect way to cut costs and deal with these challenges. Visuals that are faithful to the precise color, tone, and texture of your paintings thanks to 100% LED technology. Online bidders won't miss a single detail of your works of art: the thickness of the paint, the pigments used, or even the smear of oil paints on the canvas. With the hyperfocus tool in PackshotCreator software, reveal the history of your collectable works by providing your audience with 100% precise visuals. 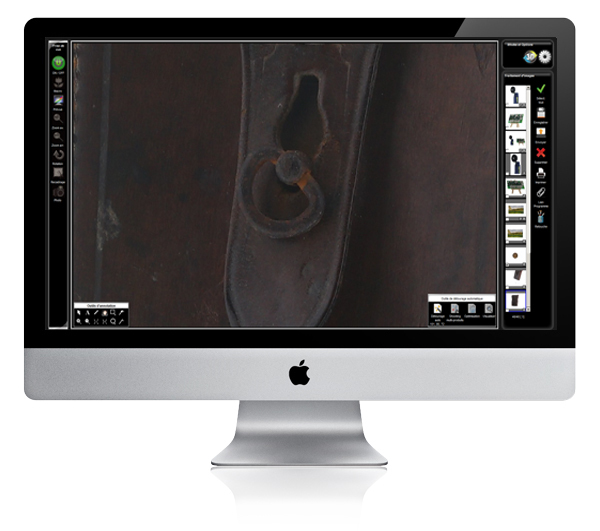 Using a x20 zoom, identify your pieces by simultaneously showing overviews, inscriptions, marks, and any previous damage or repairs. Create an ID card for each of your pieces: canvases of great masters, antique statues, private collections, and more. With the PackshotOneClick software feature, save each visual in web or print format in one go. 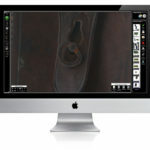 Assisted by the PackshotCreator software during the shoot, each photo is tagged, cropped (see example in image), lightly retouched, and resized using the parameters applicable to product batches. Send out your 360°, customized and 3D sequences to provide your visitors with a truly immersive experience, whether on a website, a leisurely visit, or an interactive guided tour. We offer training options tailored to art market professionals. Since 2003, our product photography specialists have trained thousands of customers working with the latest Canon and Nikon technologies in combination with PackshotCreator automated photography solutions and other in-studio systems for visual production. 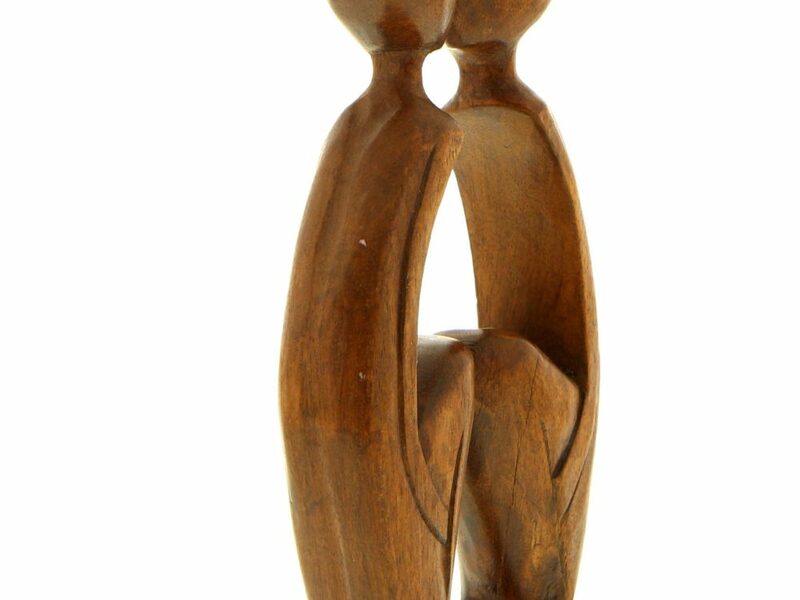 The goal is intensive practical work creating visuals for artwork, collections, antique furniture and more, in order to understand and master photo shoot basics. Initial training over one day or a full training cycle with specialization modules (animations à 360°, e-commerce, macrophotography or even post-production), at the end of cycle, you will be 100% ready to employ your photo solution and to become your own product photographer. The functionalities of the PackshotCreator software will allow you, for instance, to automatically detour a writing desk photograph in just a few clicks. 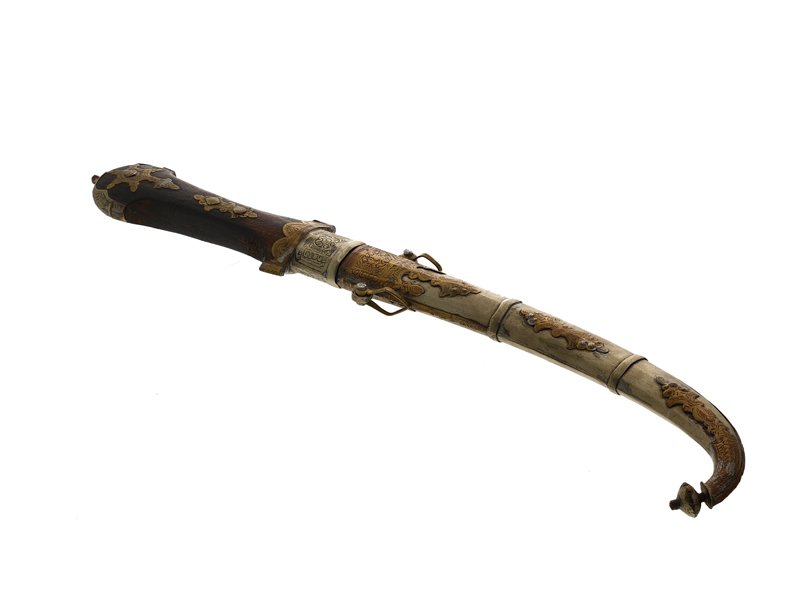 Multi-product trimming allows you to simultaneously trim several historical weapons displayed on a flat surface in your photo studio. 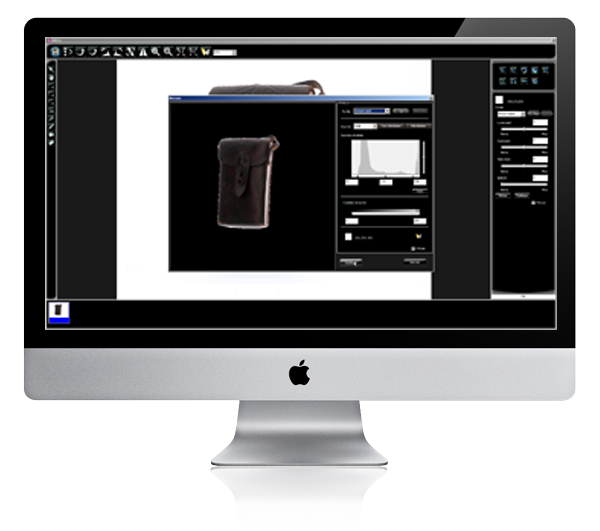 You can then export each product visual to a separate image file. Incredibly convenient when you're putting together an auction catalogue! For online auctions, many images must be photographed quickly. 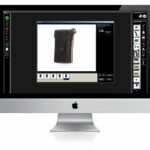 Whether there are 50 ou 2000 product references, PackshotCreator software will standardize your photo shoot: it helps with product placement, memorization of batch parameters to standardize collections, and simultaneously exporting files into several formats. The lighting choice (LED with a temperature similar to daylight) and the modular panels made of anodized aluminum, combined with the PackshotCreator software, allow you to perfectly control the creation of your artwork visuals. You can photograph them on a white background and master shadows thanks to lighting control over several independent zones. 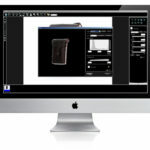 Wrapping, cases or boxes, paper products, cardboard, soft or rigid plastic, aluminum or glass… with PackshotCreator, creating visuals for packaging materials is a simple and intuitive process. Lingerie, women's fashion, children's or men's clothing, with PackshotCreator, you can quickly and easily publish all your product visuals. Handbags, backpacks or shoulder bags, wallets, luggage sets... Bring all your photographs and animations in-house with our photo shoot solutions.